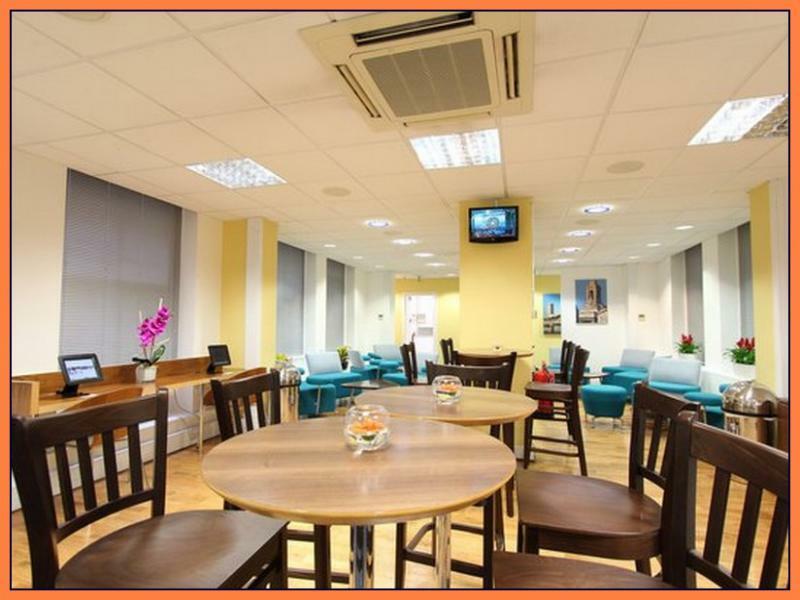 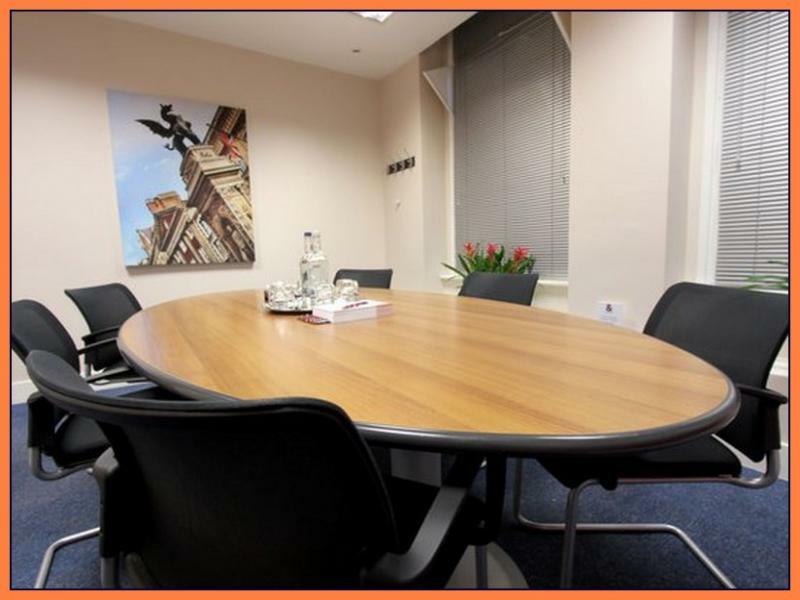 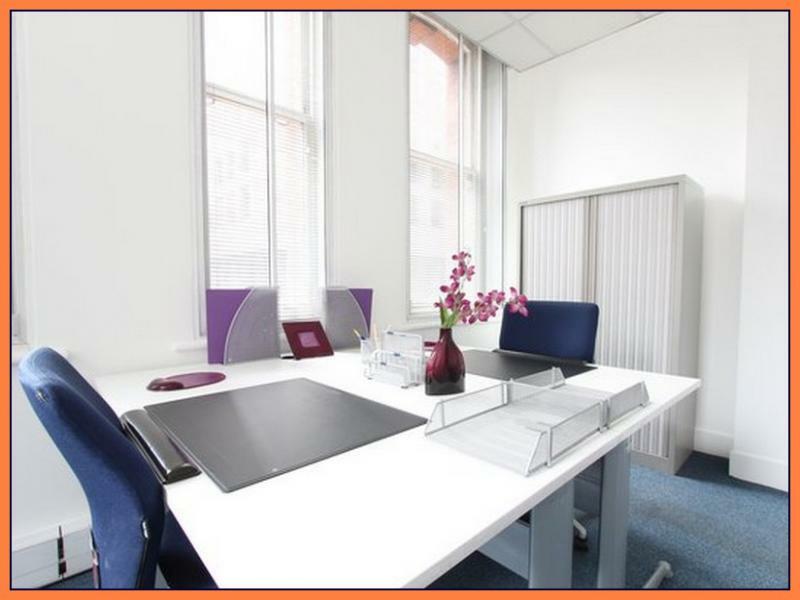 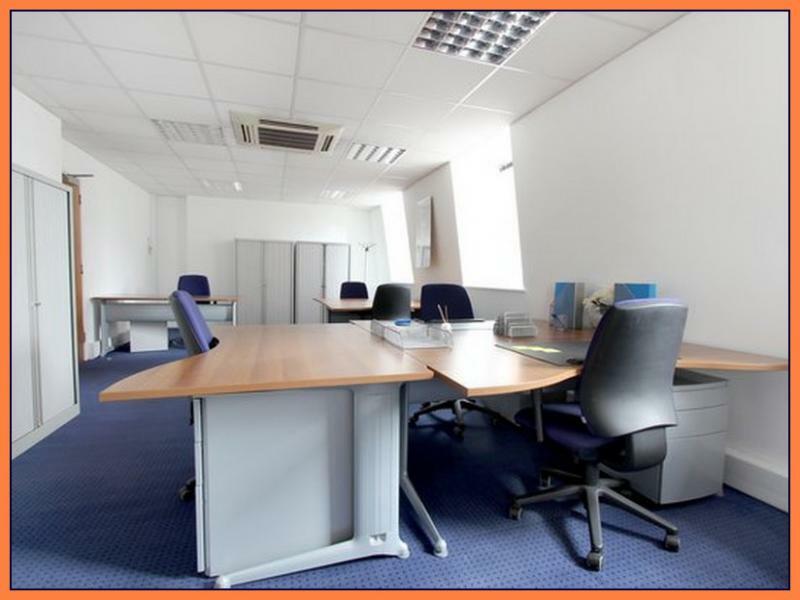 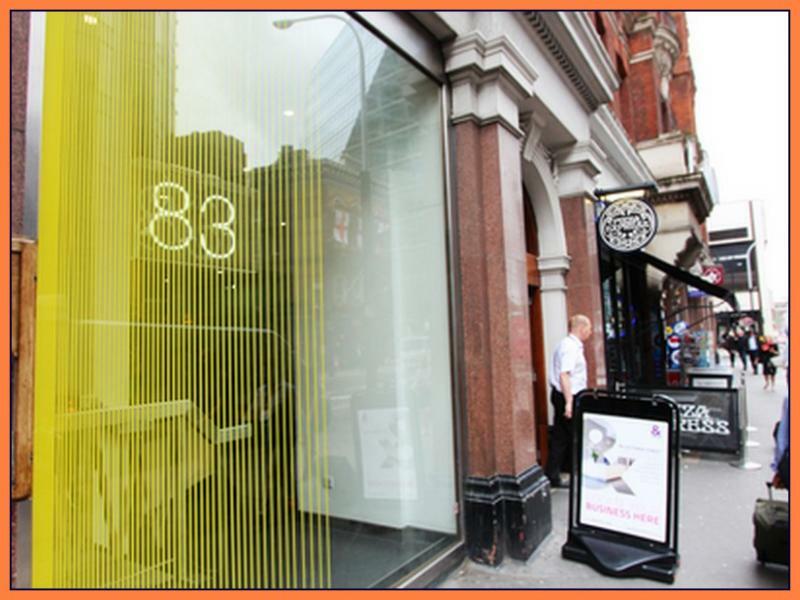 This amazing business centre is housed within an attractive period property on the corner of Victoria Street, London. 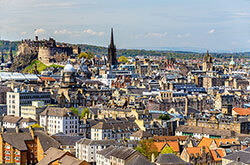 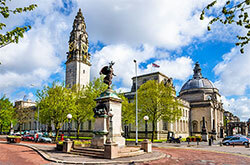 Surrounded by an array of excellent shops, bars, restaurants and theatres to enjoy and explore. 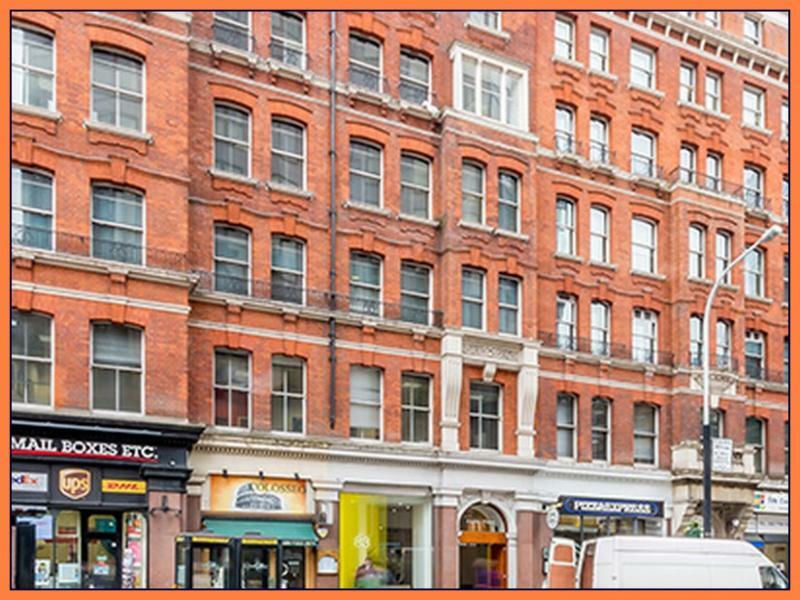 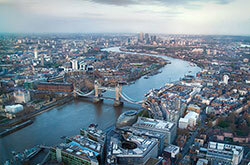 Westminster Cathedral and St James's Park are both within walking distances from the property. 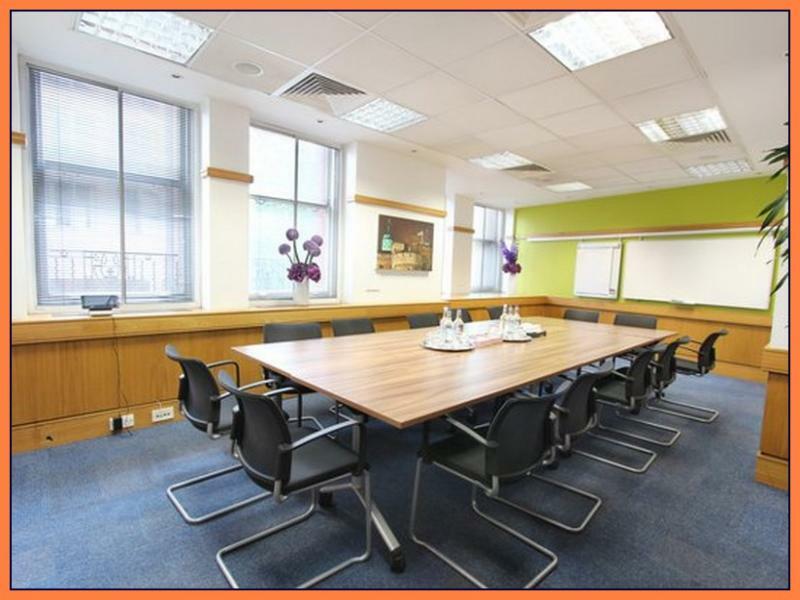 The business centre comprises a series of fully furnished serviced office spaces to rent with separate well equipped meeting/conference rooms and comfortable lounge areas. 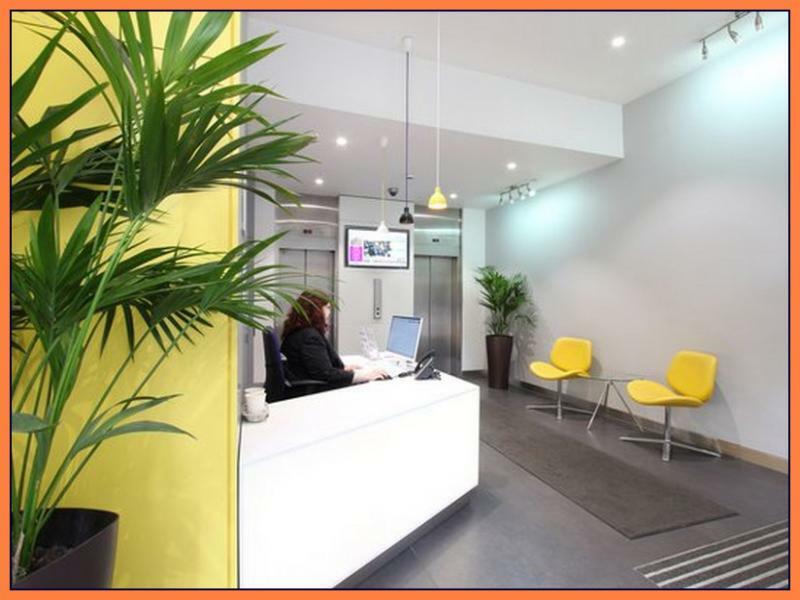 The interior can be described as contemporary and all on-site management and reception staff are friendly, attentive and happy to help when needed.